New York, NY – September 19, 2018 – 2K today announced details surrounding the Season Pass and downloadable content offerings for WWE® 2K19, the forthcoming release in the flagship WWE video game franchise. 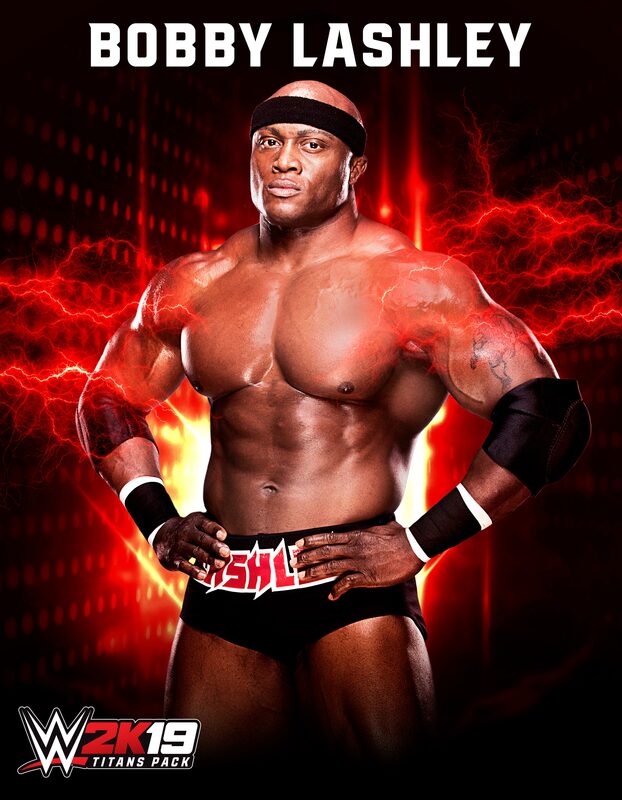 The offerings will include playable WWE, NXT and 205 Live Superstars, including Bobby Lashley, EC3, Lio Rush and Ricochet; a large variety of new in-game moves; and access to both unlockable content and player progression features. The individual content packages will begin releasing in late 2018, with some packages releasing in early 2019, for the PlayStation® 4 computer entertainment system, the Xbox One family of devices including the Xbox One X, and Windows PC. Developed collaboratively by Yuke’s and Visual Concepts, a 2K studio, WWE 2K19 is rated “T” for Teen by the ESRB. WWE 2K19 is currently scheduled for worldwide release on October 9, 2018 for the PS4™ system, Xbox One and Windows PC. For more information on WWE 2K19 and 2K, visit wwe.2k.com, become a fan on Facebook, follow the game on Twitter and Instagram using the hashtags #WWE2K19 and #NeverSayNever or subscribe on YouTube. For more information on the WWE 2K19 Million Dollar Challenge, please visit wwe.2k.com/milliondollarchallenge/rules.